Russia’s Federal Security Service (FSB) says it has caught a Georgian spy operating in the city of Sochi. The man named as Mamuka Maisuradze is an employee of Georgia’s foreign intelligence service, a source in the FSB told the media. The man was organising an informant network in the Krasnodar region and its capital Sochi. 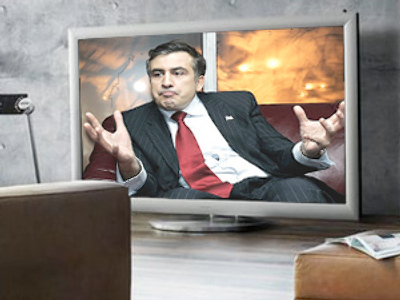 Among the intelligence he was collecting were the plans for the Olympic Games, which Sochi will host in 2014. FSB said the spy arrived in Russia in mid-2007 under the cover of a Ukrainian citizen. In Sochi, he owned an internet-café, which helped him keep in contact with his commanding officers. Maisuradze already confessed to working for Georgian intelligence, and gave out his contacts in Russia, according to the FSB. The source in the Russian security service pointed out that they had information on the spy dating back to 2000, when he was dealing with militants in the troubled region of the Northern Caucasus. He was helping them in acquiring military uniforms, explosives, and communication equipment. Now Maisuradze will be expelled from Russia.